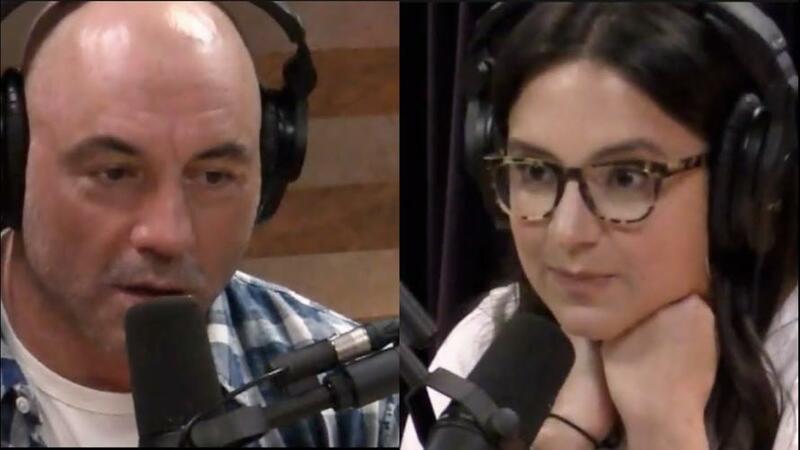 For those who missed it, Joe Rogan had Bari Weiss on “The Joe Rogan Experience” two weeks ago – where he took the New York Times’ journalist to task in real time as she fumbled over facts, figures, and using a word without knowing what it means. 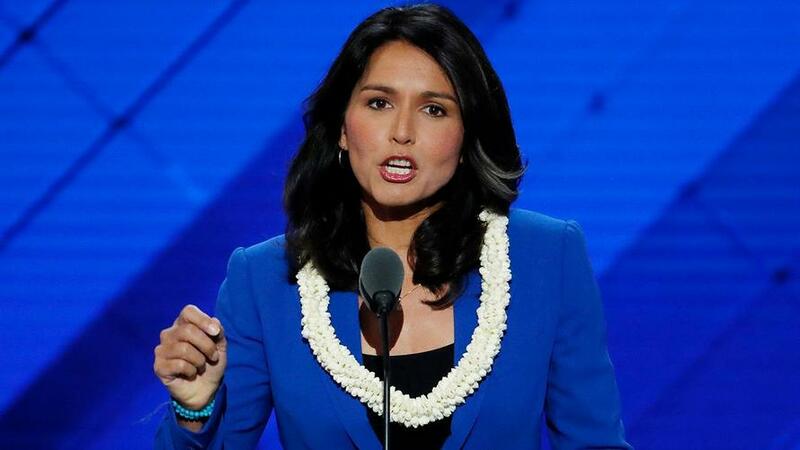 Weiss, a vocal critic of Donald Trump, was attempting to smear Rep. Tulsi Gabbard (D-HI), who is quite possibly the largest threat to establishment Democrats in 2020 for her staunch “anti-interventionist” foreign policy agenda and populist views on the economy. Gabbard, an Iraq war veteran, took heat over a January 2017 trip to Syria, where she met with President Bashar al-Assad in what she said was an unplanned trip approved by the House Ethics Committee. For this, Gabbard has been mercilessly smeared by the establishment media – which has published blatant propaganda painting her as a Kremlin stooge. Weiss, perhaps used to milquetoast NPR hosts, wasn’t prepared for the pushback – fumbling around for an explanation of what a “Toady” is – even spelling it wrong in the process. “No, I think it’s like, uh… T-O-A-D-I-E. I think it means what I think it means…” stammered the New York Times journalist. 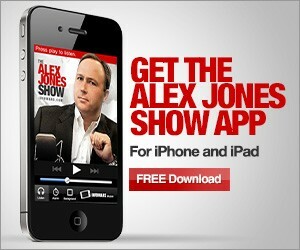 What's pitiful is this is the best the US corporate media can offer. 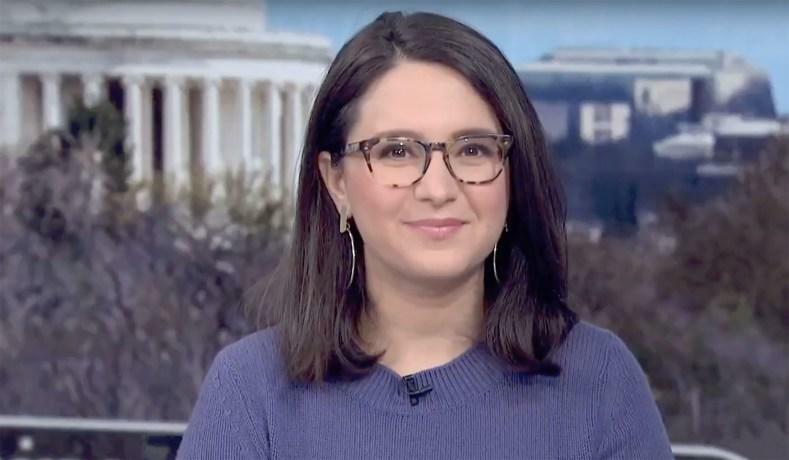 Bari Weiss, in all of her bold inanity and hilarious ignorance, was the NYT's eleventh-hour attempt to salvage neoconservatism for a new generation, before this rotting empire exhales its last gasp and implodes. While Rogan’s pushback of Weiss was indeed devastating – progressive populist comedian and political commentator Jimmy Dore absolutely dismantled her on Monday’s edition of The Jimmy Dore Show. Yes, this is all a bit meta – but it’s worth watching Dore and his guests perform a brutal dissection of Weiss’s appearance that’s worth 18 minutes of your time. Dore – who criticised NBC News over an anti-Gabbard report which relied on a discredited Democrat-run firm, has come under fire himselffor criticizing the obvious propaganda. I wouldn’t doubt it if Jimmy Dore was a Russian asset. Why else would he drag my name in the mud and misquote me when I said that Russian trolls are fueling the fire and radicalizing people online, which has been in @washingtonpost. It’s all so insidious. Be careful, friends. 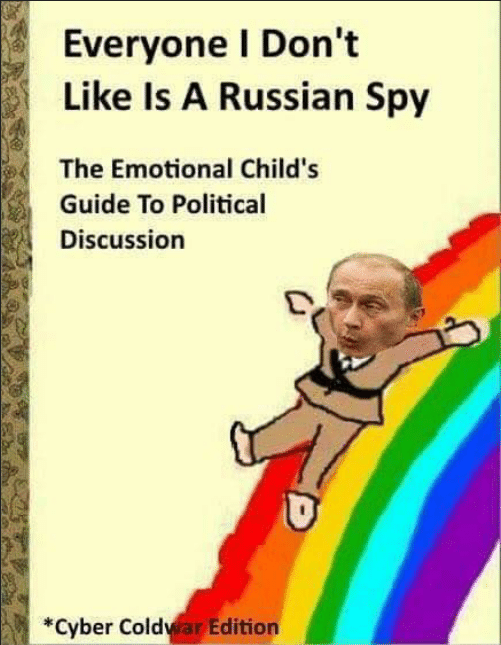 Apparently anyone who doesn’t conform to pro-war establishment narratives is a Russian stooge.